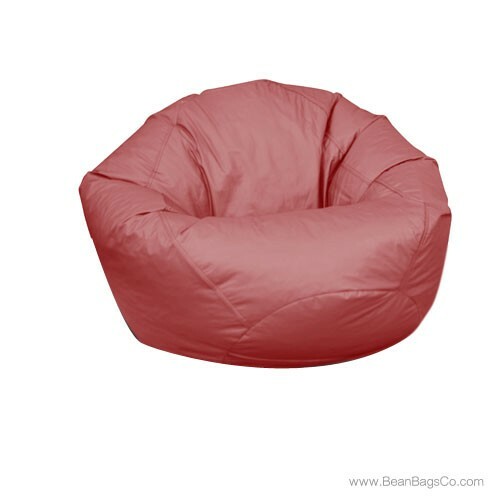 The Fun Factory Classic Large Bean Bag is the ultimate in casual furniture and epitomizes everything that people love about bean bag chairs. They are the perfect choice for adult furniture or junior furniture; anywhere you need casual seating, the bean bag chair works. 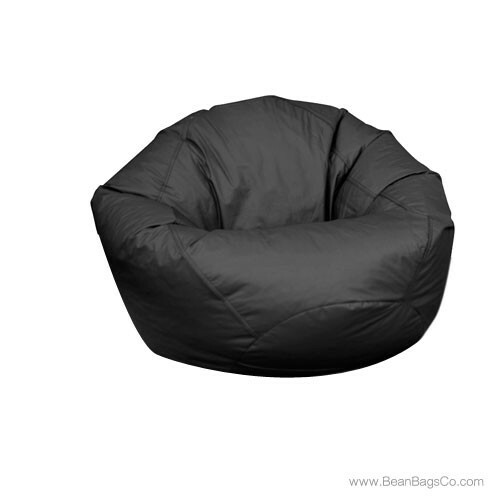 Sturdy and functional, the Classic Bean Bag Collection also offers beauty in its colorful exteriors, with color choices including black, navy, and burgundy. Don’t let the beautiful exterior fool you, though. These bean bag chairs are constructed from quality PVC vinyl that withstands all types of wear and tear, and will give you years of comfortable use. They are available not only in large but also small, medium, and jumbo sizes, so you can find the perfect fit for your room and your lifestyle. No matter what you are looking for in casual seating, the Fun Factory makes a model that will be perfect for your needs. 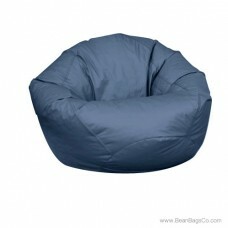 Check out the classic bean bag chair and see if you agree—it may be the only casual chair you will ever need.